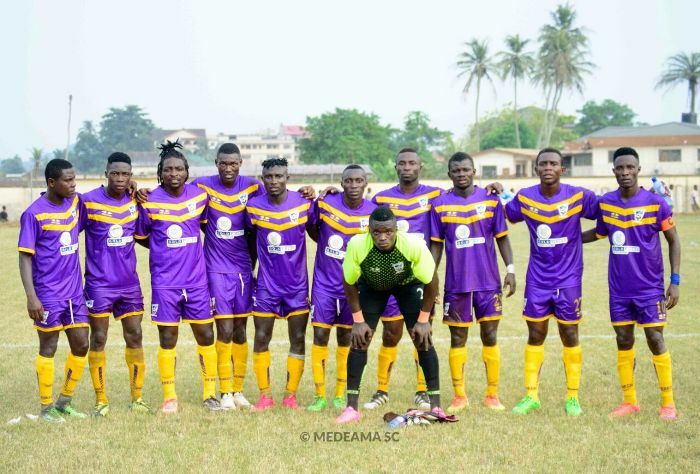 Medeama’s first match against Berekum Chelsea in the Ghana FA Special Competition has been postponed. The Ghana Football Association confirmed on Friday that a new date will be communicated. 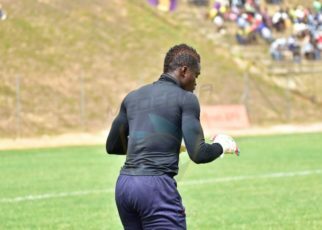 “Kindly be informed that your request to postpone your first match of the Normalisation Committee’s Special competition because your team is currently participating in the Viareggio International Tournament in Italy has been granted, part of the letter sent to both clubs on Friday read. The Normalisation Committee has agreed to the request of the Blues to have the game scheduled for the Golden City park on Sunday deferred. 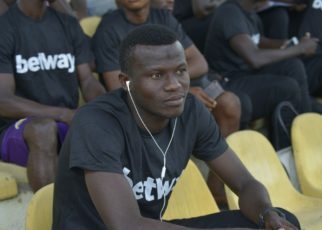 The former Ghana Premier League champions slapped in the request on March 26, claiming they will not be ready after their team participated in the 2019 Under-19 Viareggio Cup in Italy. It’s unclear why the interim body sanctioned the postponement request as the international tournament was reserved for U-19’s.